The Trinity is seen as one of the great unique qualities of the Christian faith. Some see it as a great theological weakness. Some see it as a truth that shows the truth of Christianity due to its power to answer questions. Where did the idea come from? Groups like Jehovah’s Witnesses will try to tell us that the idea is from paganism. What if a different reading of Scripture can show otherwise? What if we saw the Trinity coming right from the Scripture where we saw passages where the throne room was essentially opened up and we saw conversation going on between the Trinity? You could be saying “I don’t know many passages like that” but my guest thinks he does. He’s one who says we can read Scripture with this kind of theological reading where we see at various points one of the persons of the Trinity speaking. When we do that, then we get some insights into the throne room of God, and that this was an entirely acceptable kind of reading in the time of Jesus. Who is this guest? His name is Matthew Bates and we’ll be discussing his book The Birth of the Trinity. 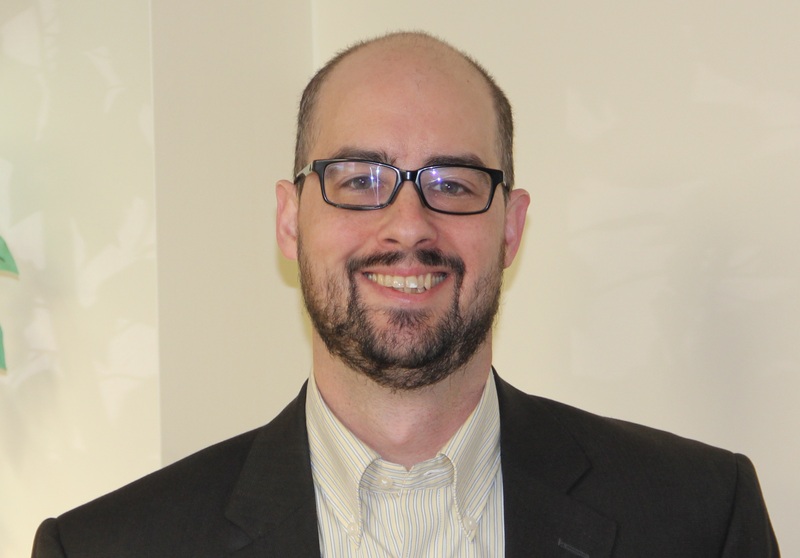 Matthew W. Bates is Assistant Professor of Theology at Quincy University in Quincy, Illinois. Bates holds a Ph.D. from The University of Notre Dame in theology. His area of specialization is New Testament and early Christianity. His books include Salvation by Allegiance Alone (Baker Academic, forthcoming), The Birth of the Trinity (Oxford University Press, 2015), and The Hermeneutics of the Apostolic Proclamation (Baylor University Press, 2012). He also hosts a popular biblical studies podcast called OnScript. Bates’s book is published by Oxford, which is no small feat, and a look at reading the text in a way that he calls theodramatic. Bates not only looks at the text itself, but he looks at the culture and the history of the text and interacts with many great scholars of the text. It will be a shock to many that Bates says that the seeds of the Trinity were even present before the time of Jesus. Scholars like Hurtado and others have claimed that the earliest Christology is the highest Christology. Could it be because they already had a reading of Scripture that allowed for Jesus the Christ to fit in and be represented as the Son of God par excellence? The Trinity is always a great topic of conversation. Muslims, atheists, and Jehovah’s Witnesses often stumble over it and many Christians are in fact thoroughly confused by it, but for we Christians, it is the very nature of God we are discussing and we ought to give our best to understand this, even if we will never do so entirely. I’m looking forward to hosting Matthew Bates on this topic and I hope that you will be looking forward to listening. Please also go on ITunes and leave a review of the Deeper Waters Podcast. Next Next post: Are There Easy Answers?